Web Development | RAM Designs, LLC. A look at our portfolio reveals a very diverse collection of web designs. Often we work with graphics artists that have done logo designs or other artwork for our clients. What constitutes a good web design is a very debatable point. We try to find a design that our client likes and fits their individual needs. Generally, good design is clean, quick to load, functional and easy to navigate. Few business are interested in a website that just sits there and looks pretty, and few users are interested in websites that don't offer some kind of useful functionality. 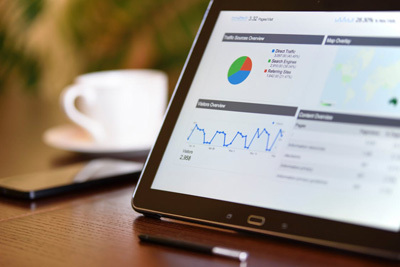 Whether you need a customized ecommerce application, searchable database driven content, or tools to enhance, enable or develop business practices, RAM Designs can make it happen. All of our applications are written by hand so each one is given the attention needed to fit your needs and to function efficiently. We write the majority of our code in PHP and PERL and use MySQL databases for information storage. All of our HTML is also written by hand. Contact us now to find out what web applications we can develop for you. Add a blog to an existing site or a site being built from scratch. Highly recommended for good SEO/SEM practices. Google blog search submission is included. Hosting accounts are available in a range of packages. 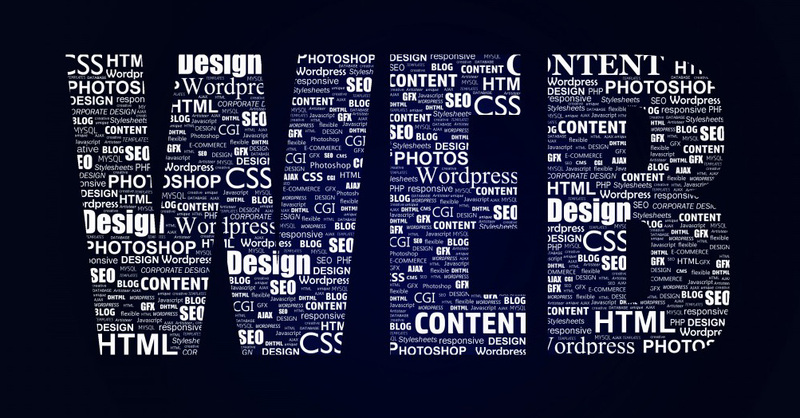 Cost is determined by the amount of web space your site needs and the degree of functionality required. Packages can be upgraded at any time, and all packages include support for hosting related issues such as email and name server changes. 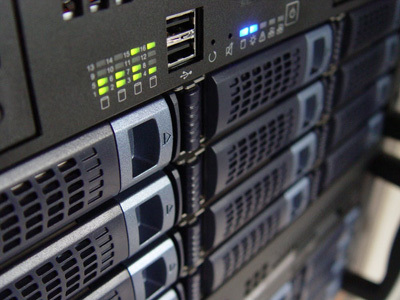 We currently manage hosting for more than 400 domains, including several dedicated servers. Contact us today about your web hosting needs. Call us today to start on your solution!